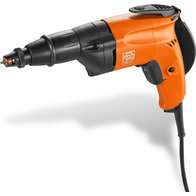 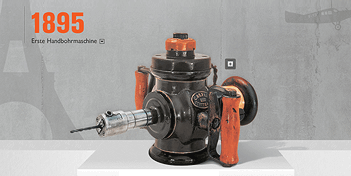 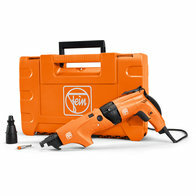 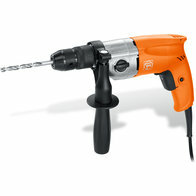 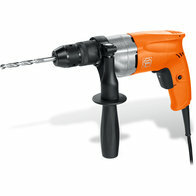 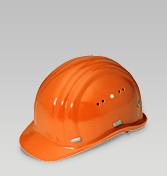 Innovative oscillating power tools reduce down time at the job site. 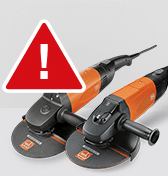 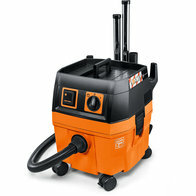 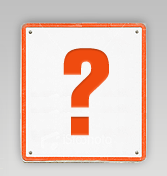 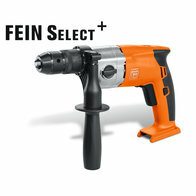 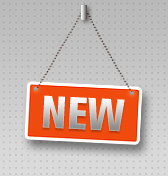 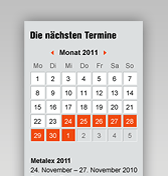 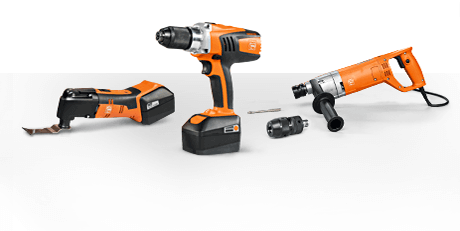 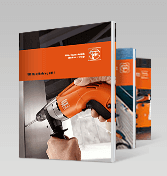 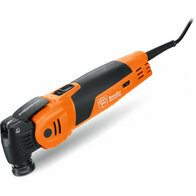 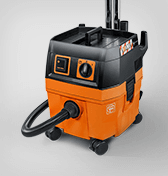 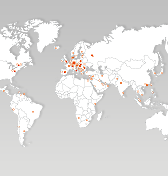 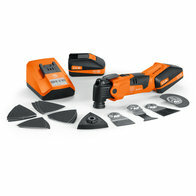 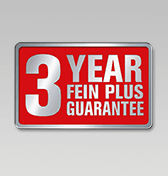 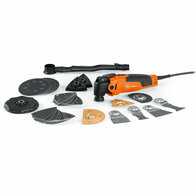 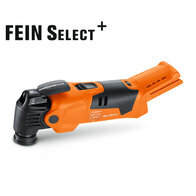 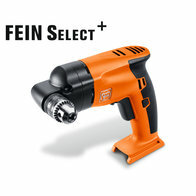 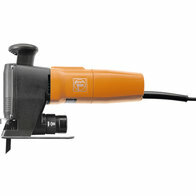 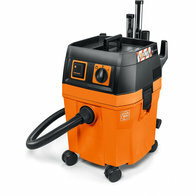 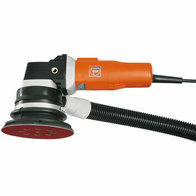 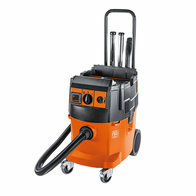 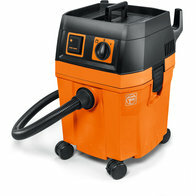 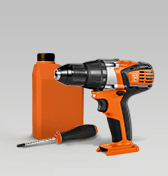 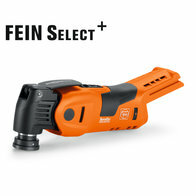 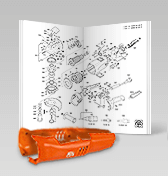 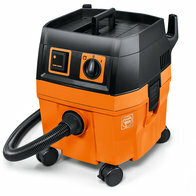 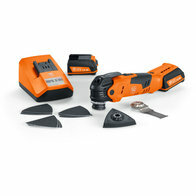 The FEIN MultiMaster is the universal system for interior construction and renovation. 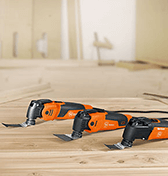 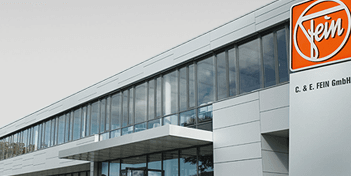 The FEIN Supercut is a high performance system for interior construction and renovation with tailor-made sets aimed at Glazier / Window Installer, Carpenters / Interior work, Tilers / Plumbers, Sealant repairers, among other groups.